Newark, New Jersey is more than meets the eye. There’s an under-the-radar food movement going on “The Gateway City,” and we ventured across the Hudson River to check it out! We start at Philip’s Academy Charter School to see how Ecospaces Education is transforming the way students eat and incorporating food into curriculum. Then, we head to the Ironbound neighborhood to taste the historically-charged spirits of All Points West Distillery and some of the finest presunto ibérico at Caseiro E Bom. The grand finale of our Newark tour is tour of AeroFarms, the world’s largest vertical indoor farm. 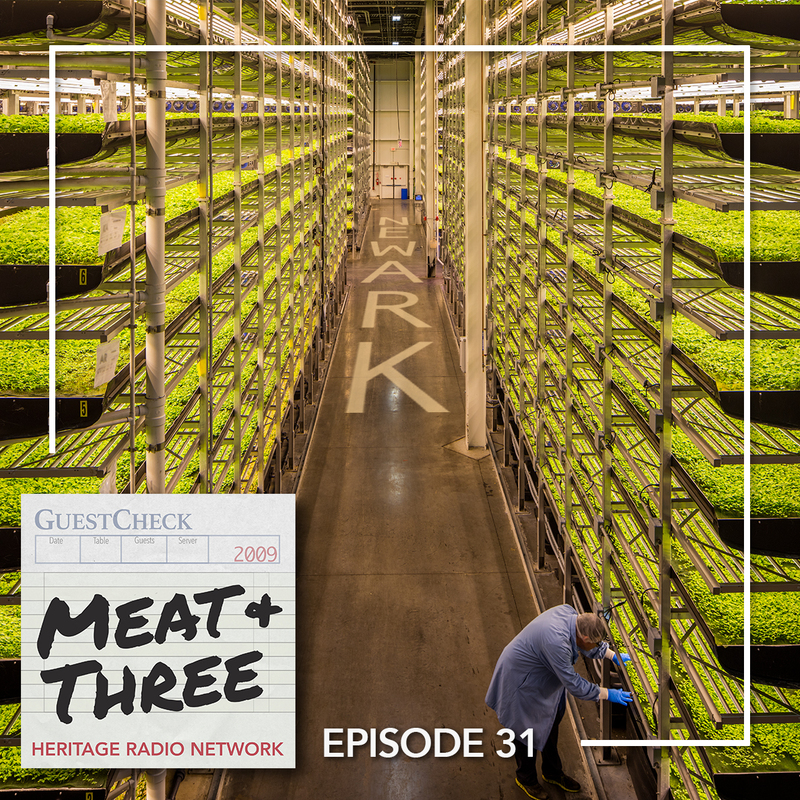 We bring you inside to hear how AeroFarms uses aeroponics to grow local leafy greens year-round with 390 times more productivity and 95% less water than field farming.